Matthew Hanaghan is Of Counsel in the Nutter's Corporate and Transactions Department. His practice focuses on corporate and regulatory advice to banks, savings associations, and other financial institutions. He is a member of the firm’s Banking and Financial Services practice group and Privacy and Data Security practice group, and is the editor of the Nutter Bank Report. Matt has experience handling a wide range of regulatory and transactional matters for financial institutions and clients in other industries, including mergers and acquisitions of both public and private companies, regulatory compliance issues, internal reorganizations, joint ventures, private equity transactions, and general corporate matters. He has represented clients before various federal and state regulatory agencies, including the Federal Reserve, OCC, OTS, FDIC, and the Massachusetts Division of Banks. Matt has also counseled clients in responding to data security breach incidents and developing information security programs. He has served as a panelist and authored on consumer compliance and data security issues. 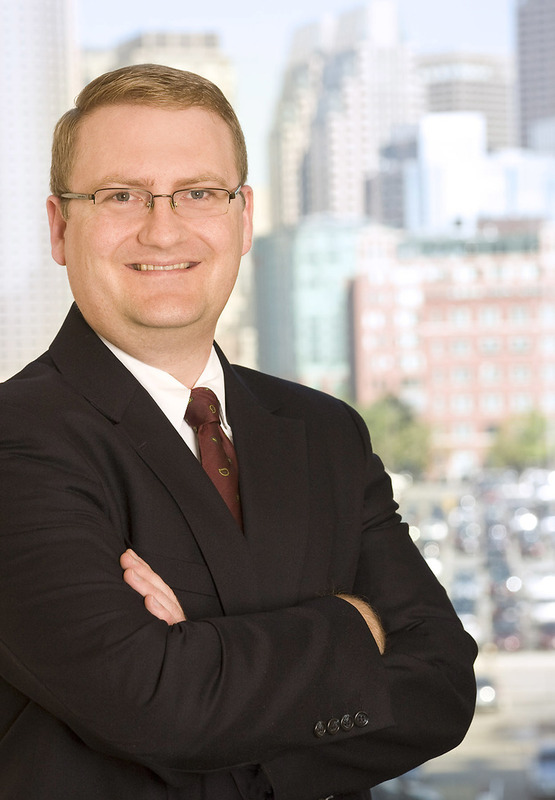 Matt is a member of the American Bar Association Banking Law Committee and the Boston Bar Association Banking and Financial Services Committee. During law school, he was a senior editor of the Journal of International Economic Law. Nutter advised North Shore Bank in its pending merger with Beverly Bank. Nutter represented South Shore Mutual Holding Company, the mutual holding company for Coastal Heritage Bank, a $517.1 million-asset community bank headquartered in Weymouth, MA, in its merger with Equitable Bancorp, MHC, the mutual holding company for Equitable Bank, a $332.9 million asset community bank headquartered in East Weymouth, MA. Nutter advised First Commons Bank, N.A., in its merger with Brookline Bank, a wholly-owned subsidiary of Brookline Bancorp, Inc. (NASDAQ: BRKL). The total value of the transaction was approximately $55.958 million. Nutter represented North Shore Bank in its merger with Merrimac Savings Bank. Nutter advised Institution for Savings in Newburyport and its Vicinity, a Massachusetts-chartered mutual savings bank, in its acquisition of Rockport National Bancorp, Inc. (OTCQB: RPOR) and its wholly-owned subsidiary Rockport National Bank, a national bank, in an all-cash transaction valued at approximately $28.3 million. Nutter represented Connecticut River Bancorp, Inc. (OTCQB: CORB) and its subsidiary, Connecticut River Bank, N.A., a national bank, both of Charlestown, NH, in its merger with Mascoma Mutual Financial Services Corporation and its subsidiary, Mascoma Savings Bank, in an all-cash transaction valued at $26.7 million. Nutter advised Bank of New Hampshire and its parent BNH Financial, a mutual holding company, in their acquisition of Community Guaranty Corporation and its wholly-owned subsidiary Community Guaranty Savings Bank, a New Hampshire guaranty savings bank. The combined entity has approximately $1.4 billion in assets and 23 branch offices throughout New Hampshire. Nutter advised Centrix Bank & Trust, based in Bedford, NH, in connection with its acquisition by Eastern Bank Corporation in an all-cash transaction valued at approximately $134 million. Nutter advised North Brookfield Savings Bank, a Massachusetts-chartered savings bank, in its merger with FamilyFirst Bank, a Massachusetts-chartered co-operative bank. Nutter advised Greenfield Cooperative Bank, a co-operative bank based in Greenfield, MA, in its merger with The Northampton Cooperative Bank, a mutual co-operative bank based in Northampton, MA. Nutter advised Granite Savings Bank, a mutual savings bank based in Rockport, MA, in its merger with Cape Ann Savings Bank, a mutual savings bank based in Gloucester, MA. Matthew Hanaghan publishes "Additional Guidance Needed on Borrower's Interest Rule"
Matt is a member of the American Bar Association Banking Law Committee and the Boston Bar Association Banking and Financial Services Committee. Matt has experience handling a wide range of regulatory and transactional matters for financial institutions and clients in other industries, including mergers and acquisitions of both public and private companies, regulatory compliance issues, internal reorganizations, joint ventures, private equity transactions, and general corporate matters.